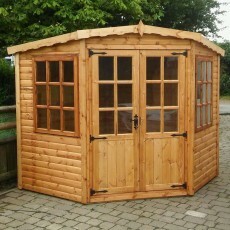 A small cottage looking summerhouse which has 9-pane fixed and opening Georgian windows with a single half glazed Georgian door. 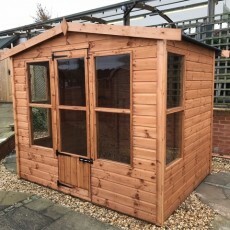 A very different looking summerhouse with Georgian double doors and opening windows positioned on the long side, under the eaves. 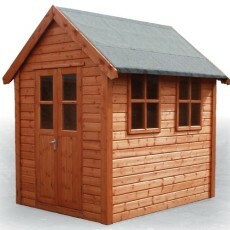 The same building as the Weybourne but with the doors positioned at the short gable end and the windows on the side length of the building. 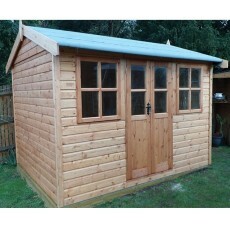 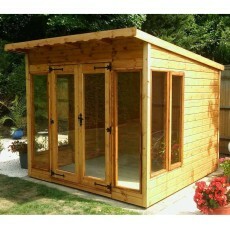 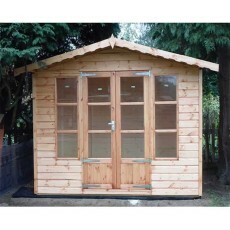 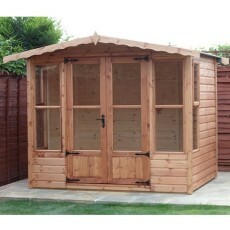 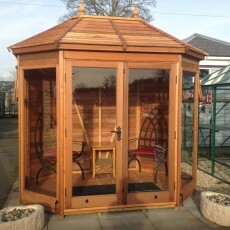 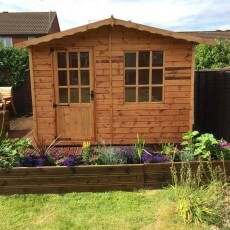 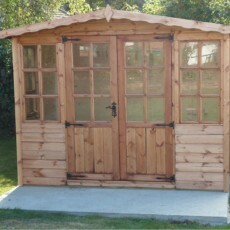 The Gazebo is an octagonal summerhouse available in three timber finishes, four window designs and two roof options.